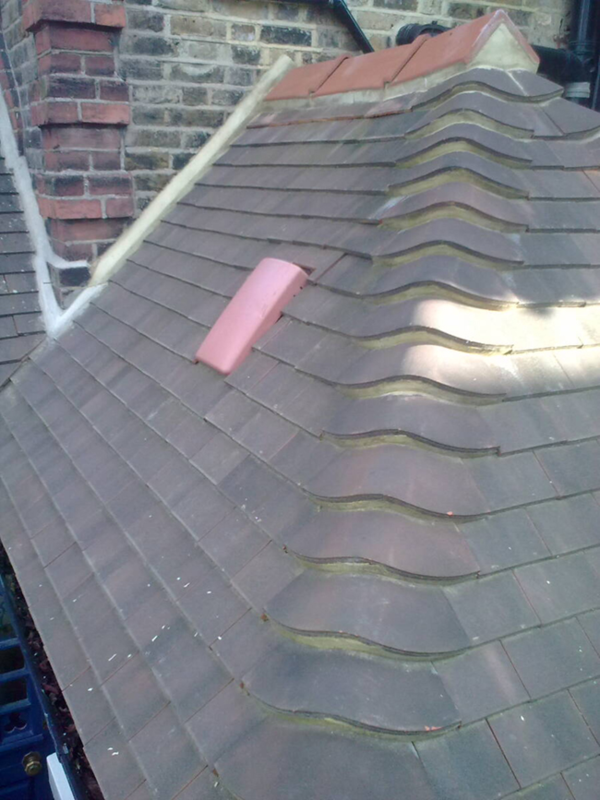 Enright Roofing Ltd is a well established and highly regarded Company based in London with over 20 years experience in tile roofing. CONTACT US FOR A FREE, TILED ROOF ESTIMATE AND ADVICE. Roofing services include mastic asphalt, built up felt roofing system, slate, tile and lead sheet roofs. We also repair asphalt stairs. Our roofers specialise in mastic asphalt roofs and have completed a lot of this type of work in Chelsea, Kensington and Putney. 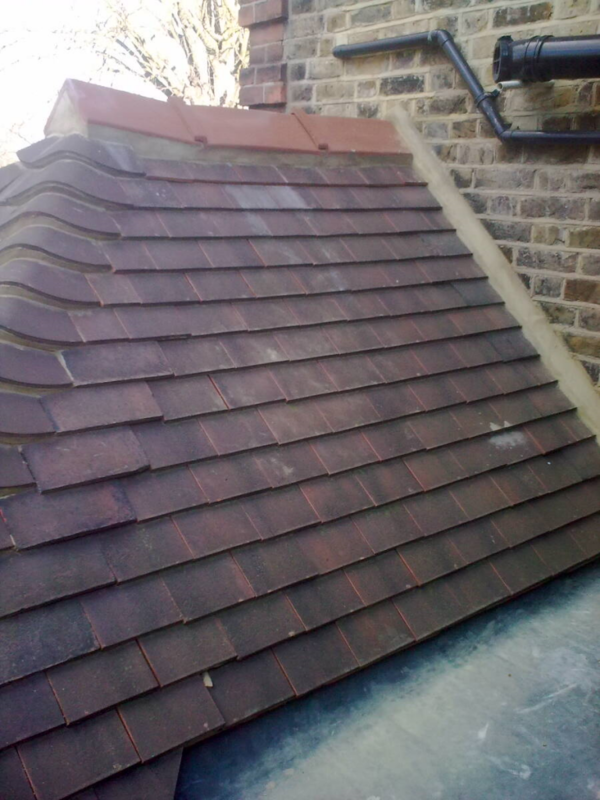 Call us to discuss your requirements for roofing installation or repair in central London. Enright Roofing provide roof tilers in London including Barnehurst, Belvedere, Bexleyheath, Blackheath, Blackfen, Catford, Charlton, Eltham, Falconwood, Foots Cray, Greenwich, Hither Green, Kidbrooke, Lee, Lee Green, Lewisham, Mottingham, New Eltham, Shooter’s Hill, Sidcup, Welling and Woolwich.